The courtyard at ONE is packed with amenities, including a Putting Green perfect for practicing your swing. Golfers know how important it is to putt well, and practice makes perfect. Here’s a few tips to use when perfecting your putt and making sure your golfing buddies are appropriately jealous. Golfers tend to focus on breaks in the green when putting, mistakenly assuming that distance is easier to discern. The distance is commonly seen as being 25% closer than it actually is, causing you to adjust incorrectly. To avoid this, try assessing the distance from the side of the putt instead of from behind the ball. Gauge the green from the low side. If the putt is downhill, read the green from behind the hole. If uphill, read from behind the ball. This ensures you’re always judging the distance from the low side, which makes it easier to get an accurate read. Why? Try reading a magazine tilted away from you. It’s a lot harder than reading one tilted upward. Look for a flat line in the background. A heavily sloped course can make a hole even harder to read, but the only slope that matters is the one between you and the hole. Try looking for horizontal lines in the area, such as benches, bodies of water, or windows of buildings. If there’s nothing available, use the brim of your cap or curl your hands around your face, as if holding binoculars. This gives you a horizontal line to use while blocking out a lot of the visual noise caused by other slopes in the course. And those lucky residents at ONE will be able to put these tips to good use without leaving home. 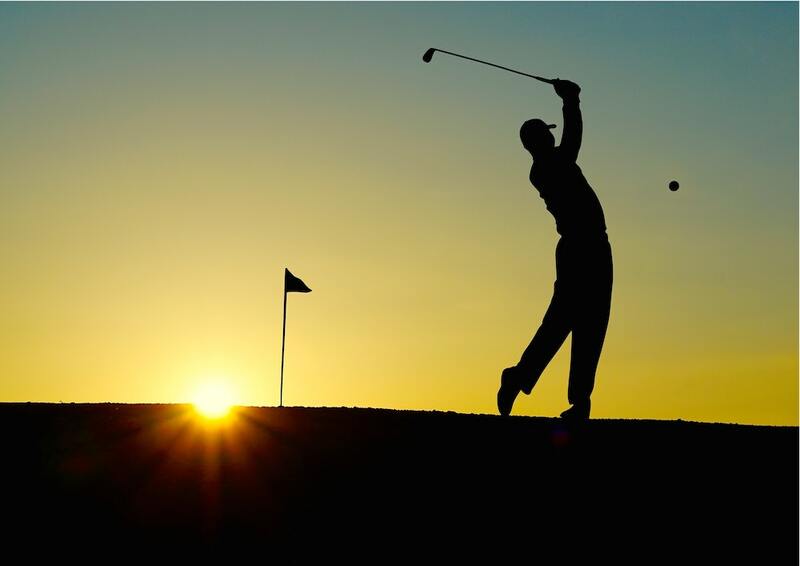 Then once you feel confident, go play a round at Traditions at Chevy Chase Country Club to show off!